ReSales $300,000 - $500,000 resales trending down. Inventory up 30% from March 2014. 29 month supply. ReSales $500,000 - $800,000 resales are nonexistent at this price point. 23 homes on the market. New $500,000 - $800,000 2 new home sold in past 12 months. 3 in inventory. New $800,000 - $1,000,000 new home sales 0 since Sept 2013. 1 on market. Resales $1,000,000 + no sale in previous 12 months. 5 available . Mortgage rates continue to fall, following the Federal Reserve’s decision to delay tapering its bond purchase program. The Federal Reserve announced last week that it would delay winding down its $85 billion per month bond purchasing program, which has helped to keep mortgage rates near record lows in recent years. 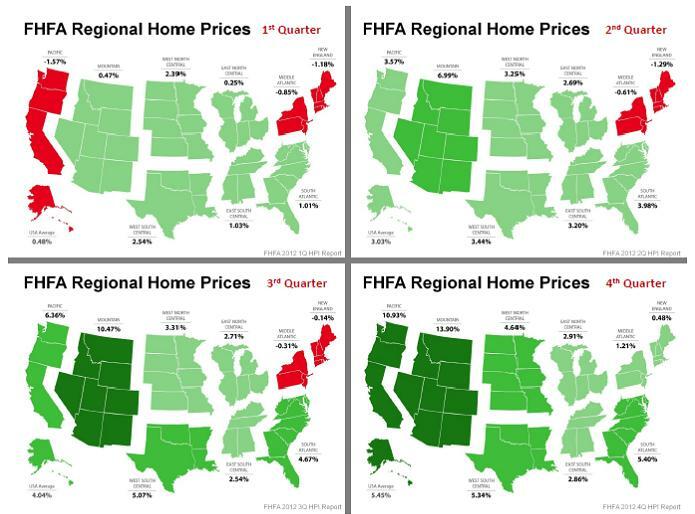 “These low rates should somewhat offset the house price gains seen the last number of months and keep housing affordability elevated,” says Frank Nothaft, Freddie Mac’s chief economist. The average rate on the 30-year fixed-rate mortgage, the most popular option among home buyers, fell to its lowest level this week since the week ending July 25, Freddie Mac reports in its weekly mortgage market survey. 30-year fixed-rate mortgages: averaged 4.32 percent, with an average 0.7 point, dropping from last week’s 4.50 percent average. Last year at this time, 30-year rates averaged 3.40 percent. 15-year fixed-rate mortgages: averaged 3.37 percent, with an average 0.7 point, dropping from last week’s 3.54 percent average. Last year at this time, 15-year rates averaged 2.73 percent. 5-year hybrid adjustable-rate mortgage: averaged 3.07 percent, with an average 0.5 point, dropping from last week’s 3.11 percent average. Last year at this time, 5-year ARMs averaged 2.71 percent. 1-year ARMs: averaged 2.63 percent, with an average 0.4 point, dropping from last week’s 2.65 percent average. A year ago at this time, 1-year ARMs averaged 2.60 percent. Spring is historically the peak buying and selling time and we are at an all time low in inventory which has increased values and demand. The charts below show you just how much your home value has increased since this this last year. Over 15%. Interest rates are on the rise which has sparked an unprecedented demand. It's the Perfect Storm. Don't miss this opportunity! Home prices are on the rise! With a decrease in homes available, the market has now become a seller's market. 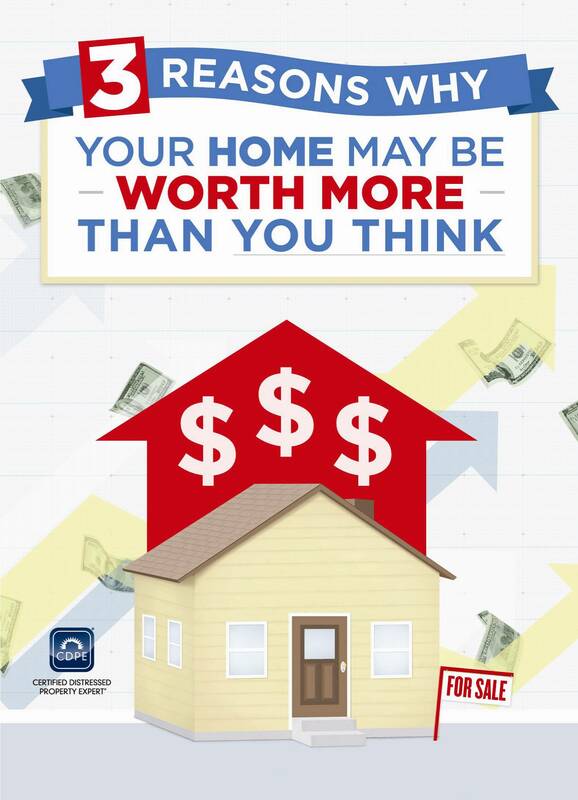 If you think now might be the time to sell your home and would like a professional opinion on what your home is worth, please give us a call. We are here to help.